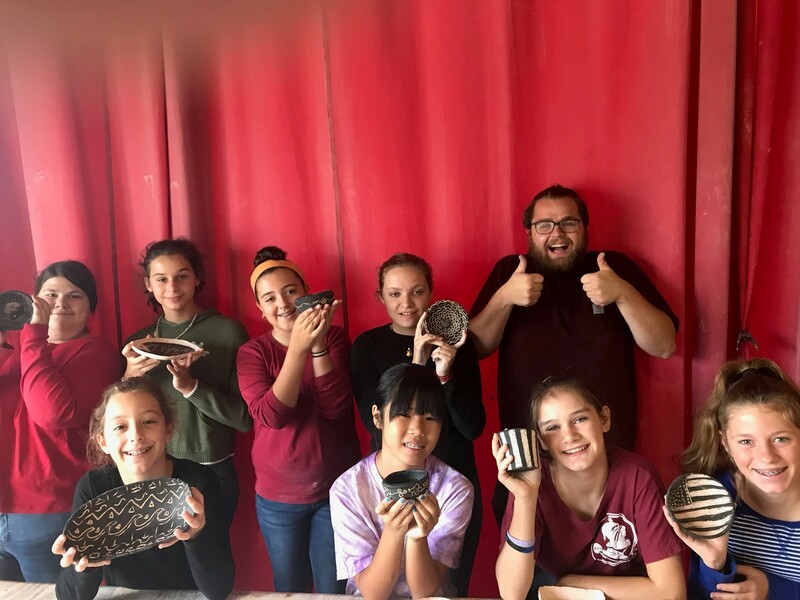 Kids bring your grown up and be ready to get your hands dirty with clay! This is project based class with a new activity every class. All projects will be a collaboration between the Grown Up and their Child. We will explore both the potter’s wheel and handbuilding techniques. Creating art can be a wonderful bonding experience. Emmett Freeman is here to provide this wondrous opportunity for kids and their grown up. Emmett is thrilled to provide instruction and make your project come to life! Materials will be provided.